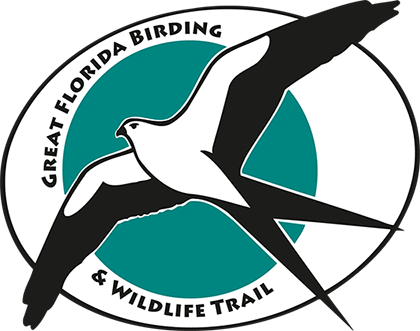 Oakland Nature Preserve offers a few miles of upland trails and a long boardwalk to Lake Apopka. Hikers can set off from Killarney Station and walk a few miles east to Oakland Nature Preserve's lush boardwalk that leads to one of Florida's largest lakes — Lake Apopka. 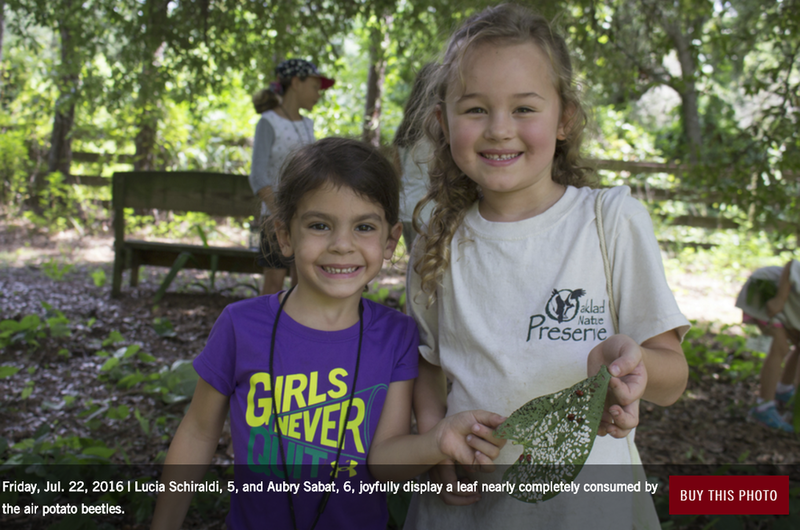 Kids at Oakland Nature Preserve summer camp engage in an educational conservation project using beetles to combat the widespread growth of an invasive weed called the air-potato vine. Officials from Oakland, ONP and Friends of Lake Apopka welcomed the community to a fundraiser with flair.